Chariming Swagg ;). Charming; What the girls go MINDLES for ;). 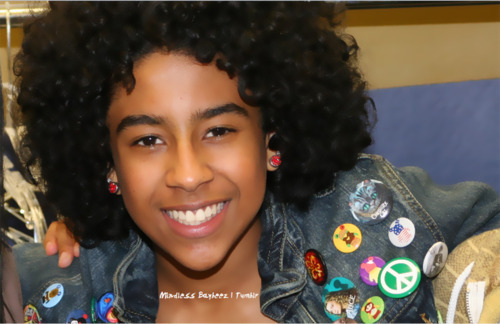 Wallpaper and background images in the प्रिन्स्टन (माइंडलेस बिहेवियर) club tagged: princeton charming mindless swagg. YHU ARE SOOOO FIRM BOII WHOAH YHU ANIT NEVAH LIED!! !